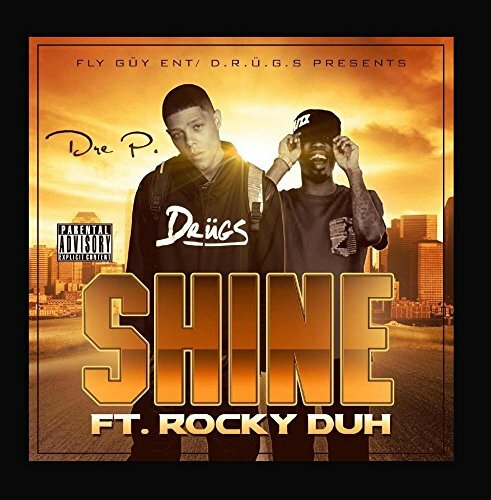 Duh feat Shine feat Rocky Shine feat Shine Rocky Duh Who doesn’t love a crunchy samosa? Crispy, warming, filling yet easy, they’re always a crowd pleaser. This cheat’s version takes no time at all, and is cooled down with the addition of a creamy coriander raita and cucumber salad.